I didn’t spend any time in a daycare or wondering if someone was really paying attention to me. But for some reason I couldn’t “find a way” to make it work for me. And I couldn’t figure out why. I’d try different multi-level marketing type things, or I’d look into “freelancing” with all my “skills”… but inevitably I’d end up waiting tables from 5-midnight for minimum wage and tips. Even when I was 25 and had been complaining for YEARS, Mom was still super supportive, coming up with different suggestions for courses I could take online to build my work from home life. But I could not get my head around the idea that I needed to invest any time or money into something that (I feared) might never pay off. I got fired… and felt relief! The relief I felt was overwhelming. Literally. When you get fired, you’re supposed to cry and apologize and then bad mouth your employer. I actually told the guy I agreed with him, and thanked him, I couldn’t stop smiling. I couldn’t wait to start never going there again. It didn’t take me long to realize that my real problem was that I was wasting my life working for other people in tedious shift-work jobs, and it was because I didn’t have an education. I never found anything I was interested in enough to justify spending years of my life and hundreds of thousands of dollars on learning. But I didn’t really know what I should do, and I didn’t really know how to start finding a way to do it anyhow. So for another year, I just drifted around taking “occasional” work at a restaurant (again). And then something else changed. And suddenly all this wasting my life, not being at home, making-pathetic-money stuff really mattered. I wanted to be at home with this baby, but I also wanted to contribute to our family’s financial well being. I wanted to be able to take this baby on holidays and pay for it to be in after-school activities, and I didn’t want to feel guilty when I bought a pair of jeans. So I needed to make some money. And I needed to do it from home. And at this point, going to college was very much out of the question. BUT. What I eventually realized was that the digital world we live in now is full of opportunities for people who just take them. It doesn’t HAVE to cost you thousands (or take years) to learn to do something that can make you thousands. So what’d I do next?I took an online course. I paid the money for it. I put the hours into it. I really committed to it. I made it my # 1 goal – to work from home. That was in March this year, and this is October 1. I’ve just calculated (roughly) what I made with my new “job” for September: $2990.00. Working from home has been an amazing experience. I can’t even really describe it because it doesn’t feel like “working.” I do what I want, as long as I get the work done. If I need the afternoon off, I take the afternoon off. I put in some evening hours if I’d rather not work in the day. The money almost doesn’t feel like real money, because I don’t feel like I’ve put in any effort to GET the money. For me, the answer was blogging. But let me just be clear about one thing: Blogging is not the answer for everyone. In fact, blogging has some major drawbacks. 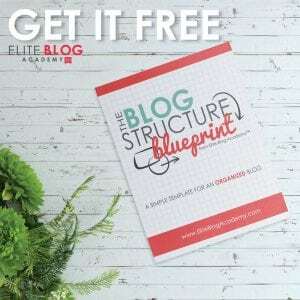 It is WAY more difficult to create a successful blog out of thin air than it is to find work geared toward a specific set of in-demand skills. Blogging requires incredible patience, ridiculous effort, and maybe even a bit of luck. Working at home should require effort and patience, but luck is negotiable if you’ve got specific skills that are in demand. So I went searching for some legit options that fit that exact description. I found three options to share with you that totally fit the bill. This one comes to mind for me first, probably since it’s the work from home option my mom was always suggesting I look into when I was complaining so much. And she was right: you can complete the course in 2-4 months. That means if you’re in a hurry to start working from home (or maybe on a baby-imposed deadline…), then this is a totally viable option. The average median annual income for a general transcriptionist is currently $45,000 USD. This is more than double what I made before in my crappy shift work jobs. Legal transcriptionists can earn around $60,000 USD — and that’s not even the tip of the iceberg for people willing to work hard. The instructor of the course Transcribe Anywhere , Janet Shaughnessy, has personally witnessed transcriptionists growing their businesses to six figures. I didn’t know THAT was possible when I was younger, or I’d be a transcriptionist now! Learn more about the Transcribe Anywhere course here. This is a little different though in that it isn’t something anyone can just jump into and win at — because it’s difficult. Anyone can try to do it, but very few people are willing to invest in training (for anything), which means that when you do invest in training, you’ll stand out more to potential clients. There is an amazing course available to learn this type of proofreading. Hosted on Proofread Anywhere, Transcript Proofreading: Theory and Practice™ it’s the only course available for this particular niche of proofreading. The Proofread Anywhere team does something really honest and unusual for students: they don’t allow anyone to pay for the entire course at once. Everyone moves through in stages to keep costs — and the risk of overwhelm/failure — way down. The creator and instructor of the course, Caitlin Pyle, has been proofreading transcripts for more than six years. 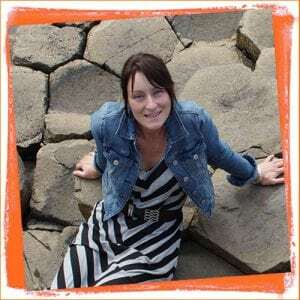 She is incredibly successful in her field and is “obsessed with all things transcript proofreading.” You can tell she’s super passionate about teaching others to be successful at her craft. The graduates of Proofread Anywhere have awesome things to say about Caitlin and her course. Have a look at the transcript proofreading course here, and check out the reviews from people who are now working from home as proofreaders. 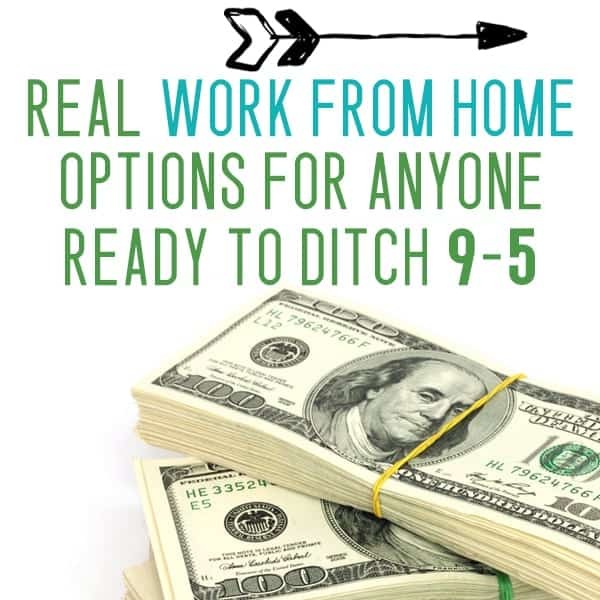 Scoping wasn’t even on my radar until I started researching work from home jobs. It, again, checks all the boxes — it’s location independent, has an earning potential between $30,000 and $50,000 or more per year, and it’s in high demand. Editing for court reporters is called scoping (for some reason). It’s related but also entirely different from proofreading. Basically, you get the audio and the transcript from the court reporter, and then you edit the transcript to make sure it’s in keeping with the audio. In essence, you create a final draft of the transcript that’s ready for final proofreading. You need excellent punctuation, word use and vocabulary skills plus a strong work ethic to succeed at scoping. Internet Scoping School has been running (and training successful scopists) since 1999 and teaches you exactly what you need to know to be a successful “scopist.”The course creator and instructor, Linda Evenson, has been a scopist for over 35 years, and she is dedicated to “ensuring the graduates know what they need to not only do their jobs well, but to make money” (her words!). That’s pretty important. I wouldn’t be making any investments in anything where the teacher didn’t care about my success. Scoping training is more expensive than proofreading or transcribing, but it’s an even more specialized skill with a higher earning potential. It’s easy to forget that you can make your money back in a short time. You just have to put in the effort to actually learn the skill and not give up when it gets tough. Internet Scoping School also offers a free intro course so you can get a feel for it before diving in. I also love their incredibly accessible payment plans starting at $233 per month. Wish I’d had the option of that small of a bill back when I was considering college!! Learn more about scoping (and if it’s for you) here. P.S. 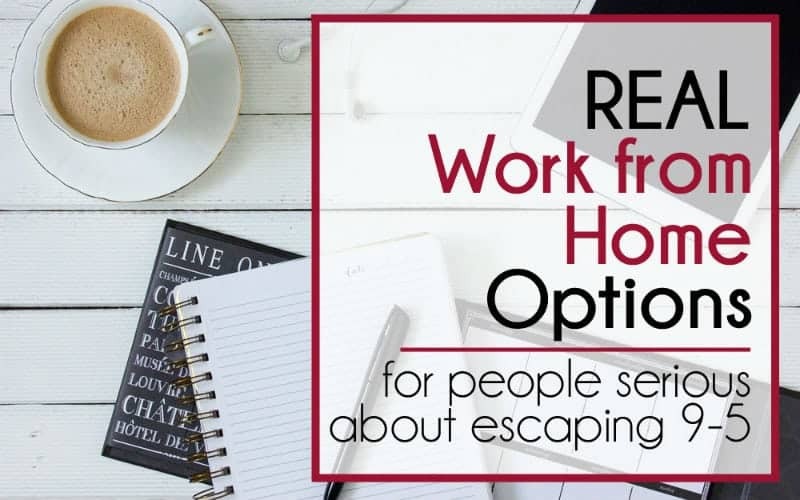 — ALL of the courses I’ve recommended come with LIFETIME access plus free updates, which I feel is imperative because as you transition to a “work from home” life, you will want to be able to work at your own pace, and you will want to be able to refresh yourself on the content as you take the leap and start actually working from home. Trust me on this. Been there, done that. How do you know if you should take the leap? This is pretty easy actually. Take it from someone who couldn’t bring herself to spend a few hundred bucks on learning what she needed to know to work from home and instead spent ten miserable years wasting her days and making pathetic money. Even if you make good money at your job now, I can almost guarantee you that I’ve had a better day “working from home” in my sweats (while drinking tea on my couch), than you’ve had getting up early, commuting to the office, putting in your time, and getting home at 6. The great thing about online courses is that you can continue to work while you complete them. I didn’t see a profit until I had finished my course and had been “working” for a couple months, but I never had to quit my day job to get there. All I really gave up was 700 bucks (that I’ve already made back) and a few hours of TV every evening… and that same 700 bucks has already paid me back many times over. 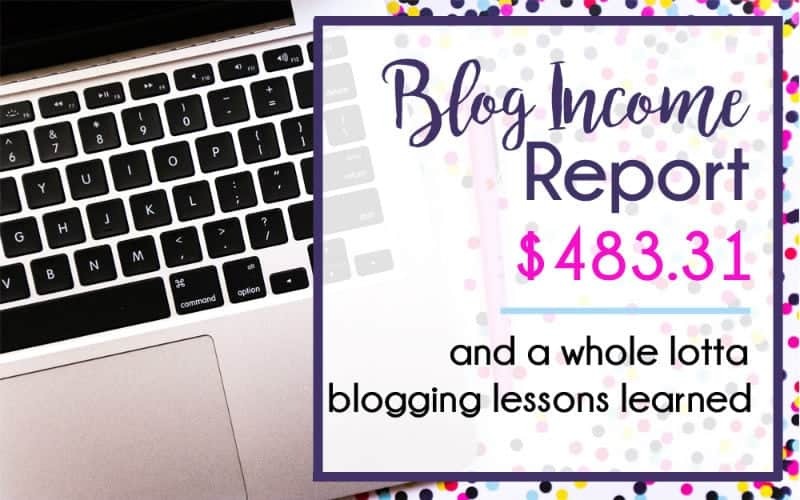 NextCan You REALLY Make Money Blogging – Without Blogging About Blogging? Thanks for this information! As a result, I’ve looked into the transcribe anywhere option and plan to go forward with the course. I never would have known about this had I not read this blog post!! Hi Roz! That’s fantastic – I wish you alllllll the best in your endeavors – I’d love for you to come back and share your experience 🙂 That you for reading! How is the course going Roz? Very interested myself but unsure. Yes I’m also curious for an update!! 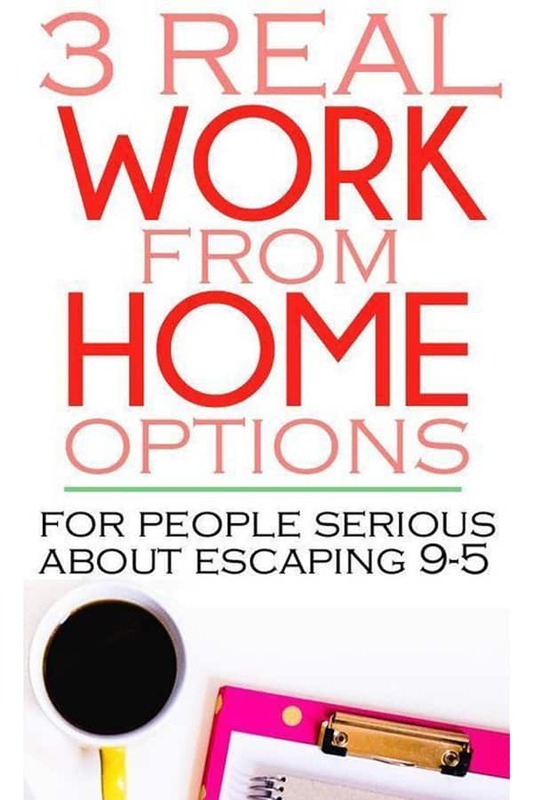 These are all great ideas for those who want to work from home. Thanks for sharing with Small Victories Sunday Linkup and I hope you linked up with our Pretty Pinterest Party too. Pinning to our linkup board and hope you found some great posts to visit this week! Thank you so much for this! 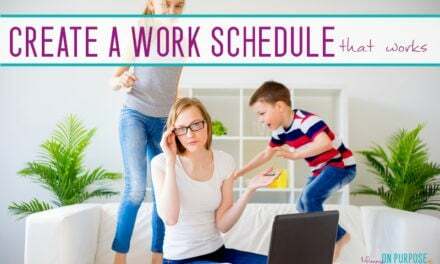 I have been on the fence about taking up work from home but have always been a bit nervous as a single mom. This has helped me make up my mind. Hi Alexis!! That’s so wonderful – I totally get how it can be scary – but I believe that there ARE ways to ensure you success. I’d love to know what you have decided to pursue? First of all I want to say superb blog! I had a quick question that I’d like to ask if you do not mind. I was curious to know how you center yourself and clear your head before writing. I’ve had difficulty clearing my mind in getting my thoughts out. I truly do take pleasure in writing but it just seems like the first 10 to 15 minutes are usually wasted simply just trying to figure out how to begin. Any recommendations or tips? Many thanks! Hi Christine – Thank you so much 🙂 I appreciate that! Writing is the hardest thing for me too. I wish I had good advice for you… but I don’t. I see people write about how it takes them 3-4 hours to write a blog post, or say things like “I post everyday!” and I just can’t imagine how. I love writing, and I’m usually happy with what I come up with, but it’s NOT easy for me. IF just the beginning is what’s hard for you, I’d say just jump right into the post and go back and write the beginning after. Once you have the bulk of it written, and into might come more naturally? HI Gayathri!! Wonderful!! I’m so glad you enjoyed this post! I love blogging but I know it’s not for everyone – and we can’t all do the same thing anyhow! Plus I think transcription will be a way that you can start earning a living from home much faster. Blogging has a definite learning curve and “waiting period”. Good luck with your work at home journey! Hi!! Lovely ideas!! Thank you 🙂 I am currently a school teacher, but wanting a job that will allow me to be home with my children. I was a transcriptionist during grad school, so I have experience, but we were made to wear noise-canceling headphones. How ideal is transcription and having a child at home? Any advice? Thank you again!! Hi Leya!! 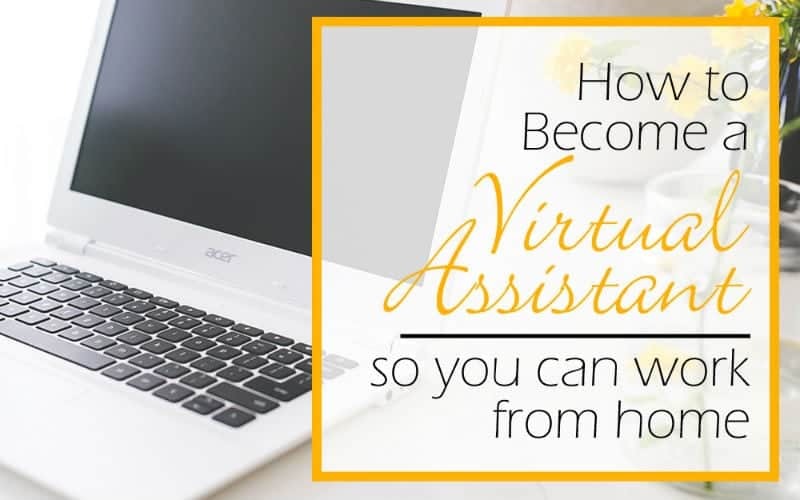 I honestly think any work from home job with kids at home is going to take a little adjustment, but I firmly belive where there is a will there is a way and it will so benefit your children in the long run to have you at home with them. With previous experience, you already have a good idea of its a good for for you or not – and as a school teacher you always have the option of trying it out in the summer before leaving your job!! I’d give it a shot if I were you!! I’m actually a middle school teacher for an online public school and work from home. Our company has schools in most states, and I think that most states have started to jump on the bandwagon with online schooling, as well. I don’t make as much money as I made in the brick-and-mortar setting, but I get to work from home and don’t have to deal with many of the hassles that go along with being in the classroom. I’m not sure if you are wanting something that’s quite that involved/time consuming, as you mentioned having kids at home, but it could be worth looking into since you already have your teaching license. First of all I love your name. I was hoping I could ask you a few questions since you have experience with transcription. From the companies you’ve worked at what are the usual requirements, how was your experience overall, and do you have any tips? I want to look into transcription but I would also like to hear from someone’s personal experience. Thank you in advance. I am a 25 year old mother who is moving to a new area in FL and am desperatly trying to find a job that will allow me to make a great schedule and let me stay home with my son. After reading this, I am convinced transcription is a good fit for me. My question is, for someone who literally just started looking into the field, where should I look to learn about classes and where would I find companies to apply to? If I knew of some companies that hired new transcriptionist I could call and see how to break into the field. But I am not even sure if I know any! HI Nichole! There is an FAQ area on the transcription site I link to in the article… check that out! And that website IS a class on how to learn to do transcription 🙂 I am afraid I don’t really know much about where you find the work – but I DO believe how to find work is something that the transcribe anywhere course covers. Can you get jobs if you live in new Zealand? ? Does it teach you how to obtain.work after the course? This was a great, very informative article. You’ve not only cited particular jobs, but also schools for getting the training to make you successful. I have one question, though. What did you do to become a successful blogger? That’s where my heart is. Thanks so much for sharing this awesome article. For more than a decade, the Internet has revolutionized the work at home business opportunity industry. Never before has it been possible for so many people to make a part-time or full-time living from the Internet, so thanks for the INTERNET!!! Yes, the internet is pretty awesome! I am in my mid twenties and someone who has struggled “working for someone else” for years – there is SO much I want to pursue. I have wanted to blog my whole life. My question here is, the 3 options you provided, are these considered “blogging” ? Or did you do these as well as have a blog? Hey Stefan – yes VA is also a great choice for moms at home!! Thank you so much for this blog. I always skim through these work from home blogs only to find that it doesn’t work out for my personal circumstances. I do have one question. Do any of these transcription jobs offer benefits? That’s my greatest need when searching for a job that gives me a better work-life balance! I doubt it, because you’re still self employed. You’d have to find an agency to work for? HI Carly! 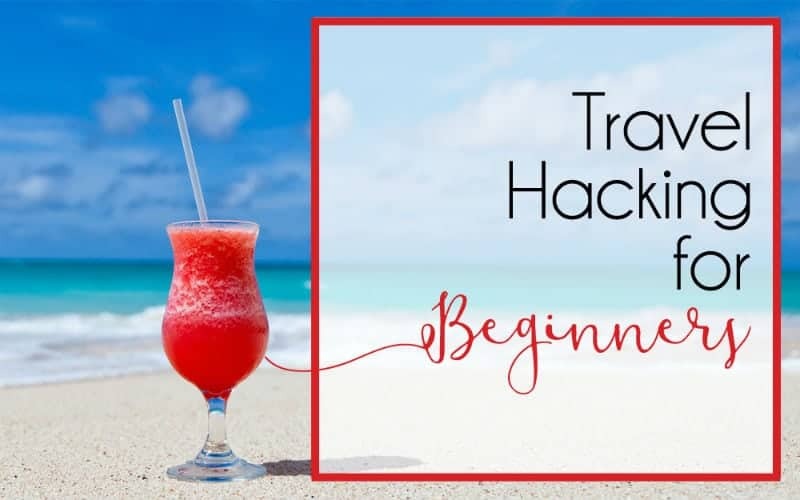 I bought your Pinteresting Strategies e-book and would love to become an affiliate for your book if you are accepting affiliates. Are you accepting new affiliates and if so, how would I become one? Genuine advice for those who really want to quit their 9-5 job. Interesting and applicable. Thanks for sharing.